In the fall of 2013, I launched my biggest community-based project to date. 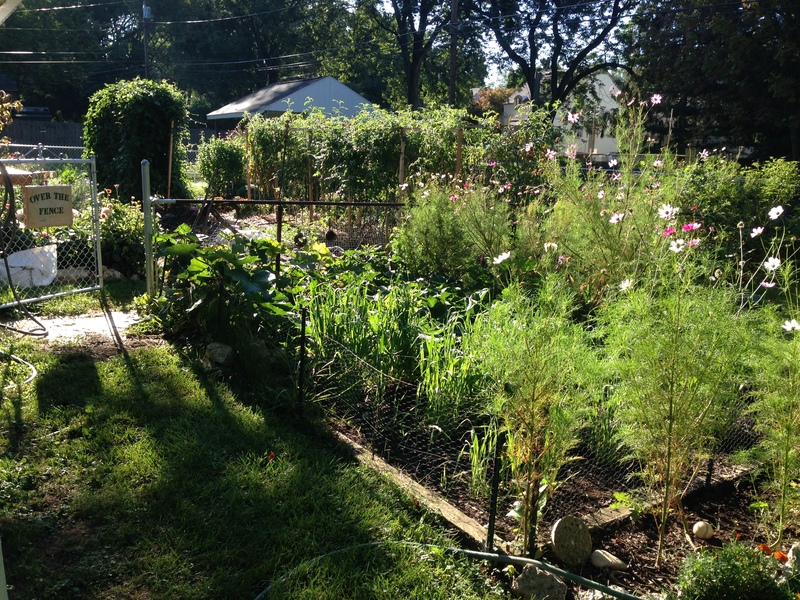 Over the Fence Urban Farm is a socially-engaged art education practice dedicated to learning and sharing strategies for self-sufficiency and sustainable backyard design. I recently published an article on the farm and its relation to my interests in creative placemaking and nature-based art education. See “Art Education in my Backyard” Artizein, Volume 1, Issue 1 and the farm blog.